There is probably not a lot I can say about this; the image speaks for itself. It was put together by the Skeptics Guide to the Universe (I listen to their podcasts on my longer runs). I also used this image below in a previous post and its worth repeating as it still resonates with me. 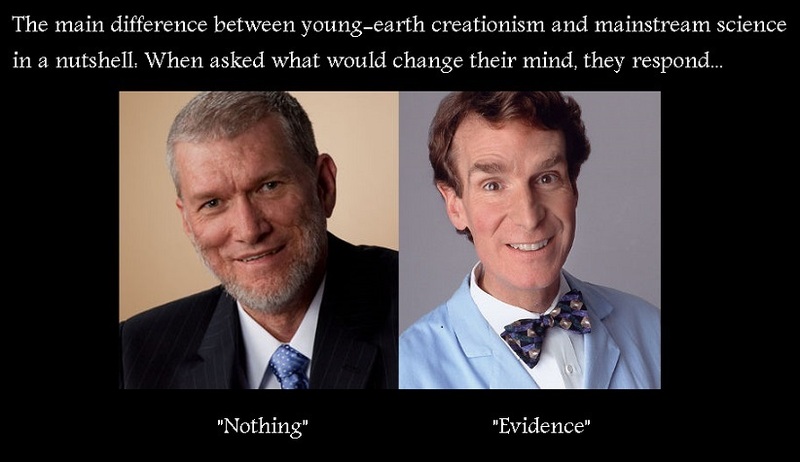 It was a meme that circulated after the debate on evolution between Bill Nye, ‘the science guy’ and Ken Ham, the creationist. 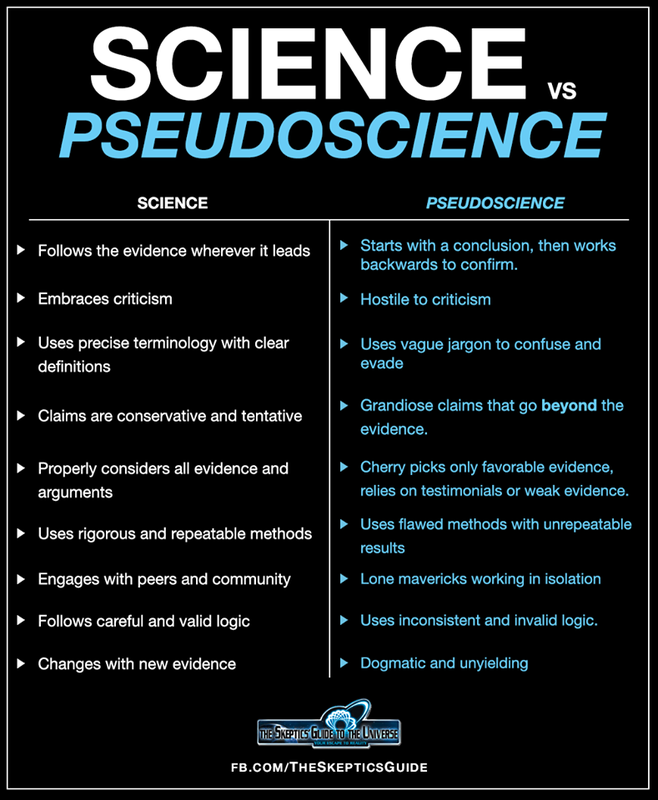 Sums up my position perfectly; as always, I go where the evidence takes me until convinced otherwise…. this is no biggie, but isn’t his name Bill Nye, not Ralph? Yes you are right! I know that! have no idea why I wrote Ralph! … I fixed it. Thanks. Nice reminder! Thanks for posting. – Jules Verne, from Journey to the Center of the Earth, 1864.